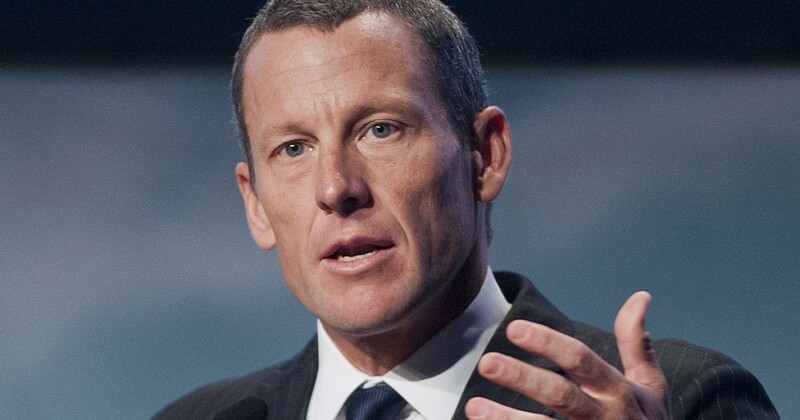 It was announced back in May of this year that fallen sports icon and winner of six consecutive Tour de France titles, Lance Armstrong and the USPS were both seeking summary judgments in a case that goes back to 2013 and that involves doping incidents admitted to by Armstrong. Armstrong and several other defendants were originally accused of submitting or causing the submission of false claims to the U.S. Postal Service (USPS) in connection with this sponsorship. The basis of the USPS’s request for a summary judgment is that the fact Armstrong admitted to using performance enhancing substances. “Because the factu al record is undisputed, the United States respectfully requests that this Court enter an order granting partial summary judgment in its favor,” stated the government in the Summary Judgment filing. The discovery of these substances in Armstrong’s test samples were made public in a 2012 report by the U.S. Anti-Doping Agency (USADA). Eventually, Armstrong admitted to using banned substances which the USPS says violated its sponsorship agreement between it and the cyclist. Armstrong is the sole defendant left in the case since two other defendants – Tailwind Sports and Belgian national, cycling team director Johan Bruyneel – are not based in the US. Armstrong first denied using banned substances which the USPS says constitutes him making false claims. In 2013 Armstrong confessed to taking banned substances. The sponsorship agreement between the two parties gave the USPS promotional rights including prominent placement of the USPS logo on the cycling team’s uniform. The agreement also required the team to follow the rules of the cycling governing bodies. These rules prohibited the use of performance enhancing substances and methods. Between 2001 and 2004, the Postal Service paid $31 million in sponsorship fees. The lawsuit originated from claims filed by whistleblower Floyd Landis, who was a member of Armstrong’s team. Under the False Claims Act, Landis could recover a portion of the $32,267,279.85 the USPS is seeking. (Under the False Claims Act, the amount could actually be tripled if Armstrong loses the case making the total he and other defendants would have to pay total $100 million. This is due to the addition of damages.) Armstrong says that he will continue to fight back against all claims against him. “After the dozen previous lawsuits, I’m not in a position to really cut any more checks, so I’m in a position where I have to fight this one out,” he said in an interview from earlier this year.